Donors are about to gather this weekend in Qatar for the Sudan donor conference, amid strong opposition from aid organizations and human rights advocates. Some of the country’s top donors are attending the event, aimed at raising funds for the country’s reconstruction and development. These include the United States, Norway and Sweden. Canada, meanwhile, has yet to confirm its participation, a spokesperson for the now-defunct Canadian aid agency told Devex. It remains to be seen how much money the conference will be able to raise, though Boucly clarified to Devex the event is not only about fund raising but also mustering political support behind the draft Darfur development strategy paper, which identifies three priority areas for the region: economic recovery; governance, justice and reconciliation; and reconstruction. The document seeks $7.2 billion over six years for the region’s recovery and reconstruction, with an “immediate cash requirement” of $177.4 million in the first year for “foundational and short-term activities.” A proposal to set up four separate funding channels for this purpose will be discussed at the conference. The European Union will reportedly pledge some assistance. But the United States, the largest humanitarian aid donor to the conflict-ravaged Sudanese region of Darfur, will attend but not be pledging any funds at the conference, Devex learned from a spokesperson for the U.S. Agency for International Development. Washington, the spokesperson said, is already providing a significant amount of assistance to Darfur, although that aid is mostly humanitarian. The United States has committed more than $2.9 billion in humanitarian aid for Sudan since 2004, with funding channeled through U.N. agencies and nongovernmental organizations. This is the same stand made by a number of iNGOs and genocide scholars. In a letter published on March 22, more than 80 of them appealed to Qatar’s ruler Sheikh Hamad bin Khalifa Al-Thani not to provide “any form of financial support” to Khartoum at the conference. 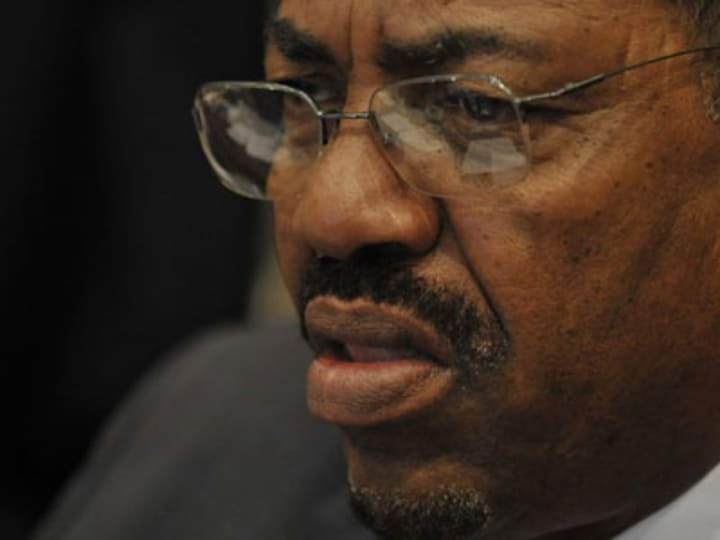 “Such support places your country, as well as all international donors, squarely in the role of helping to fund the genocidal Sudanese regime,” according to the letter. Human rights remains a major concern in Sudan. A number of people remain trapped in rebel-held areas in South Kordofan and Blue Nile, where the Sudanese government is blocking aid to this day. “Any money now collected in the name of Darfur for seemingly positive purposes (such as water, education, infrastructure) is at risk of serving as an elaborate scheme to divert money to fund the ongoing wars in Darfur, the Nuba Mountains and Blue Nile. Darfuris will see very little of that money, if any,” said the letter, signed by organizations such as Act for Sudan and Aegis Trust, as well as by known actor and activist Mia Farrow. “Such a conference can only bear fruit when genocide ends and a just, comprehensive and lasting peace are well established in the region, and when people are free to voice their concerns and opinions without any fear of retribution or persecution,” he wrote in an opinion piece for the Sudan Tribune.